Executive Editor Mike Berger chooses removable wallpaper, murals, and decals as his product pick for February. There are just some things in design that a solid coat of paint can’t do. It can’t always bring your personality to life, tell your story, or complement your unique style. Sometimes, it looks a little too plain and simple, but nearly every time, a bold accent wall or delicate decal can be just enough to give your space the “oomph” it’s been missing. Urbanwalls understands. The British Columbia-based company sells and customizes removable murals, wallpaper, and decal designs to DIYers, interior designers, and retailers across the globe. No matter what square footage you’re looking to conquer, they make it easy. The self-adhesive vinyl makes the project not only quick to install, but a breeze to remove, too. The matte finish and easy-to-follow, how-to instructions promise a project that looks polished and professional with no bubbles or creases. The best part? Your walls will be damage-free when you decide to peel it off, change it up, or go for a new look. 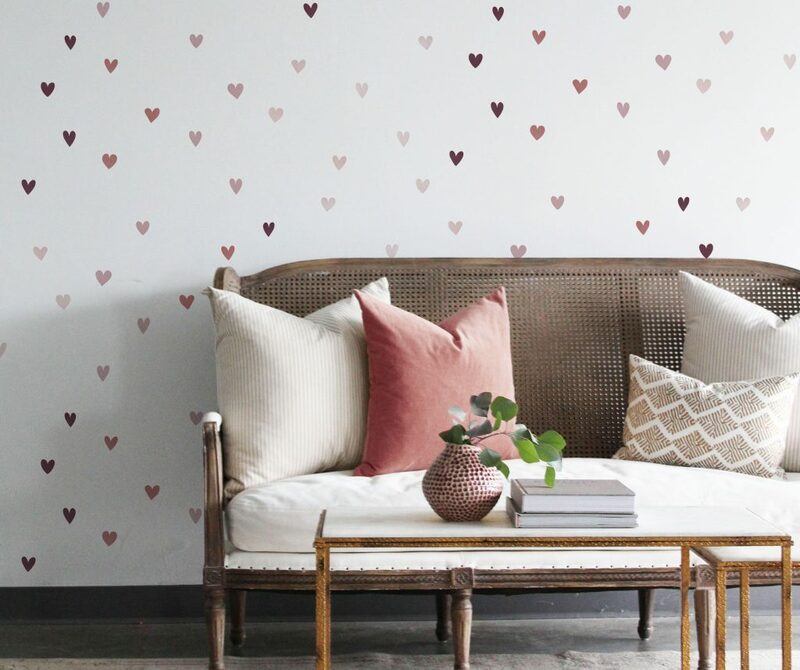 From pinecones to butterflies and tiny hearts to crimson peonies, Urbanwalls will have what you’re looking for. Some categories of removable wallpaper include watercolor, floral, and plaid, but the decal categories provide an impressive selection of options. You can shop decals for every room, age, or purpose in your home—including nursery, seasonal, kids, sports, animal, and botanical designs. And if you still aren’t sold, you can customize and create your own design to fall in love with. The family-run, home-grown company started as an experimental at-home project. Now, it’s a major success story. 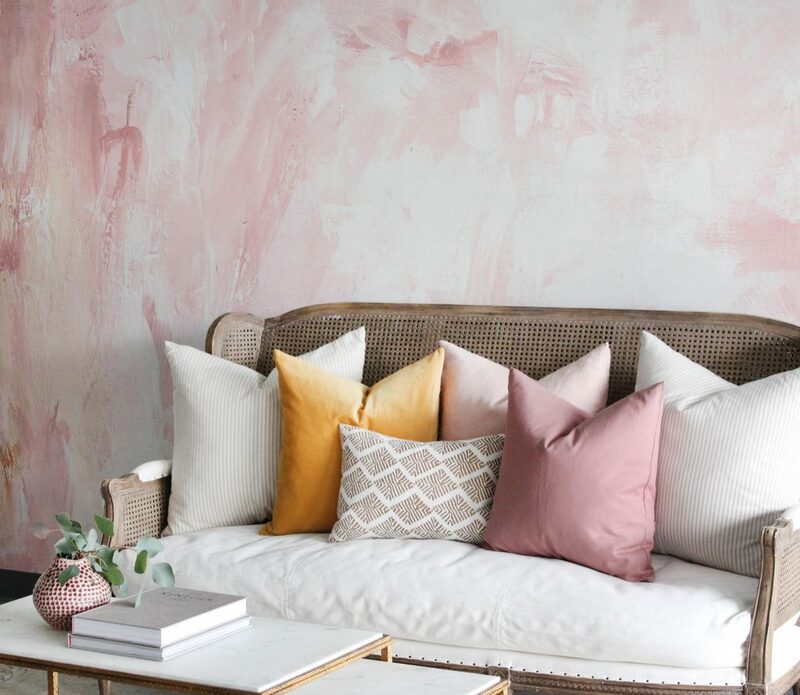 With nearly 240,000 followers on Instagram and mentions across HGTV, Apartment Therapy, Houzz, and more, Urbanwalls is making their mark in redefining wall art. Next articleKnight Construction Design, Inc.